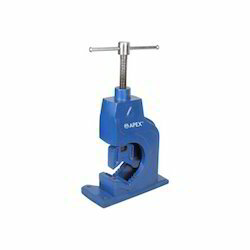 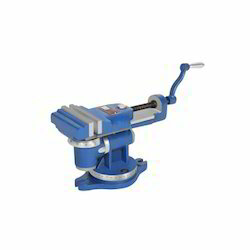 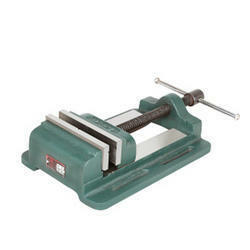 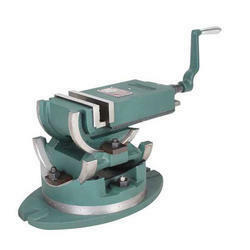 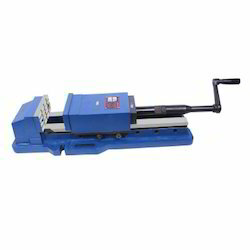 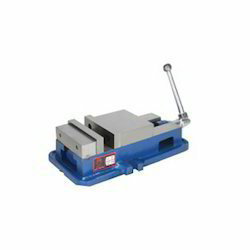 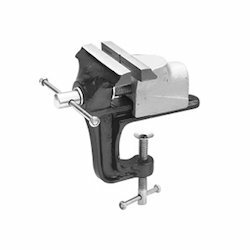 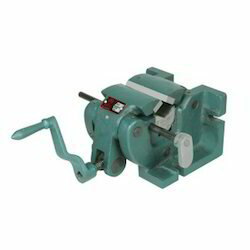 Prominent & Leading Wholesale Trader from Chennai, we offer draw vice, cast iron precision sine vice, precision sine vice, 3 way universal tilt vice, tool makers bench vice (fixed base) and all steel bench vice (fixed base). 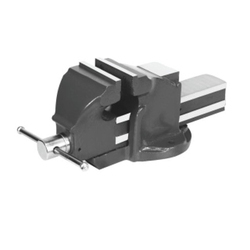 Manufacturing from special alloy steel,these solid sine vices are fully hardened (55-60 HRC) and tempered,mounted on to a precision hinges bottom plate. 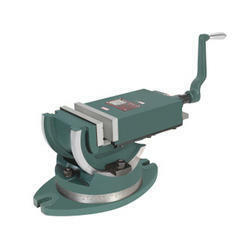 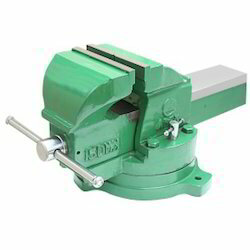 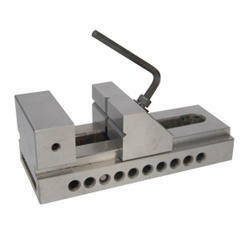 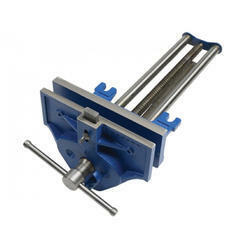 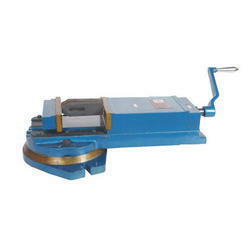 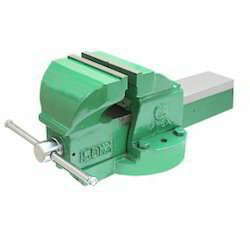 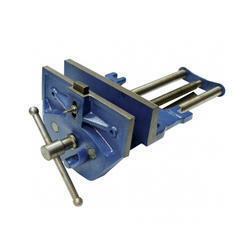 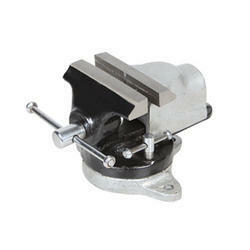 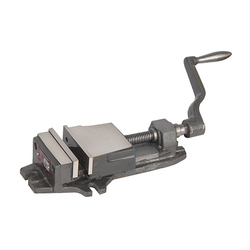 All surfaces of the vice are precessional ground for maximum accuracy. 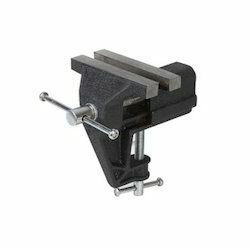 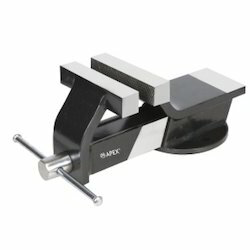 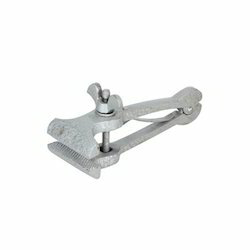 These are very useful for manufacturing processes that require the highest standards of clamping accuracy at desired angles. 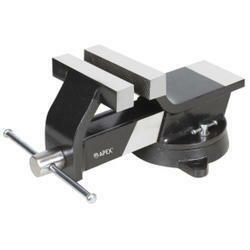 Very small angles to be set with ease using standard gauge blocks. 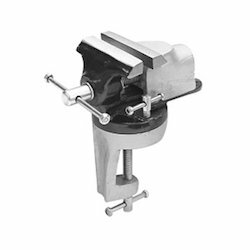 Moving jaw is plain & fixed is provided with one vertical & two horizontal 90° V-grooves. 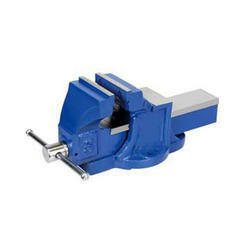 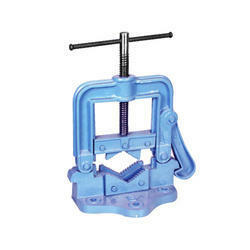 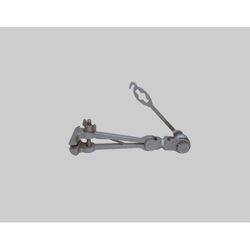 Horizontal and vertical V-groove in the stationary jaw allows holding of round job securely. 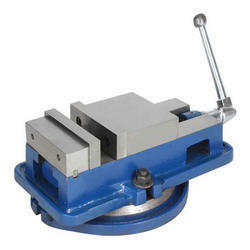 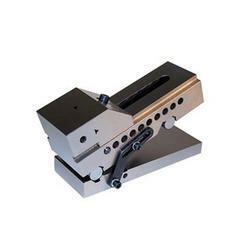 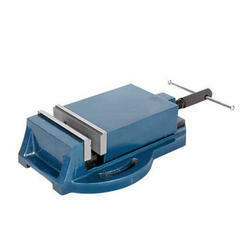 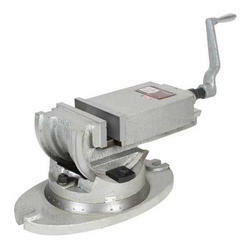 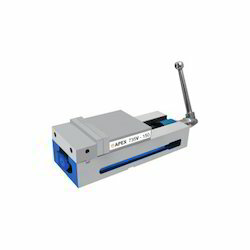 The base and slides are precision ground for stability and accurate operation. 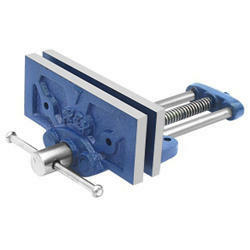 Continuous Screw giving powerful grip to work. 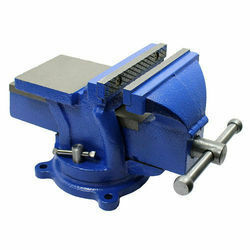 Body graded Cast Iron dully stress relieved. 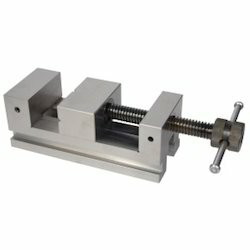 Lead Screw toughened selected steel. 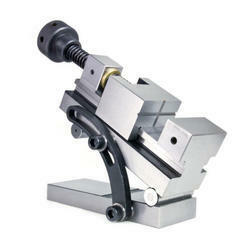 Precision ground hardened & tempered tool steel jaws. 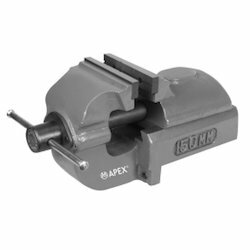 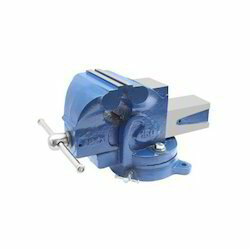 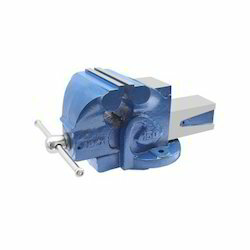 Looking for Industrial Vice ?